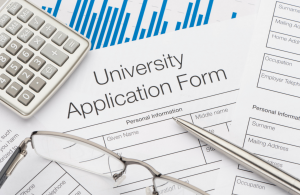 Applying to colleges is a time-consuming, rigorous, and often-stressful experience. With so many deadlines to meet and essays to write, it’s easy to get overwhelmed. Organization and planning can help reduce the anxiety of the whole process. You can do a lot to help your teen stay organized while still encouraging him to work independently towards his future. The sooner you start discussing and planning for the application process, the easier it will be to stay organized. The summer before senior year is a great time to start making plans with your teen. Application deadlines may seem like a long way off, but they’ll be here before you know it! Take advantage of the lull during summer and encourage your teen to start putting together a list of schools. Once your teen has compiled their list of schools, it would be helpful for them to create a checklist of all application requirements. Sit down with your teenager and make a list of the test scores, transcripts, recommendation letters, essays, and fees required for each school. This is also the perfect time to make note of important deadlines for things like early decisions, general applications, and visitation weekends. An Excel spreadsheet is a great way to keep track of it all. You’ll quickly learn from your checklists that applying for college requires a lot of documentation. One good solution for staying organized is for your teen to create an electronic folder for college applications with sub-folders for each school. The checklist you helped them create earlier can go in the main folder and guide your teen as they work on putting everything together, adding things to the folders for each school as they go. Alternatively, some students choose to create a hardcopy folder for each school and write the list of requirements on the front, checking things off as they add important documents. Young adults can benefit greatly from the supportive guidance of their parents when dealing with the stress of college applications. Learning to manage stress healthfully now will help your teen do even better during the next phase of their education. 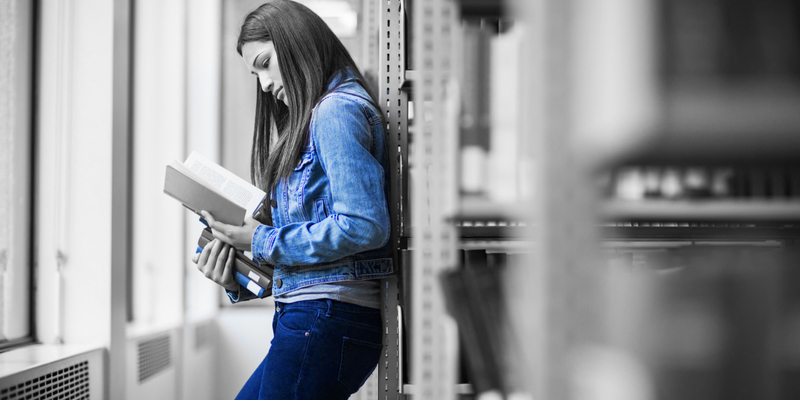 Help your teen stay stress-free during college application time by reminding them to take regular breaks. Going for a brisk walk, catching up with friends, or just snuggling up with the family pet are all great ways to unwind. Also, encourage your teen to get plenty of rest to help keep their brain and their body healthy. He or she may be tempted to stay up late to finish applications or school work, so it may be helpful for you to remind them about the importance of rest. Sharing a healthy meal or snack with your teen can also give you both the chance to pause, reconnect, and boost your health. Lastly, talk to your teen about not putting too much pressure on themselves. Remind them that they don’t have to be the best to be successful in life; they only have to put in their best effort. College applications are always a bit stressful, but staying organized will help you and your teen get through the process in one piece. Starting early, making checklists, keeping your documents organized, and dealing with stress the right way will help both you and your teen feel more in control while applying to colleges. If you’re still feeling the pressure, call in an expert! California College Prep will be happy to meet with you and your teen to help demystify the application process and get you on the right track.